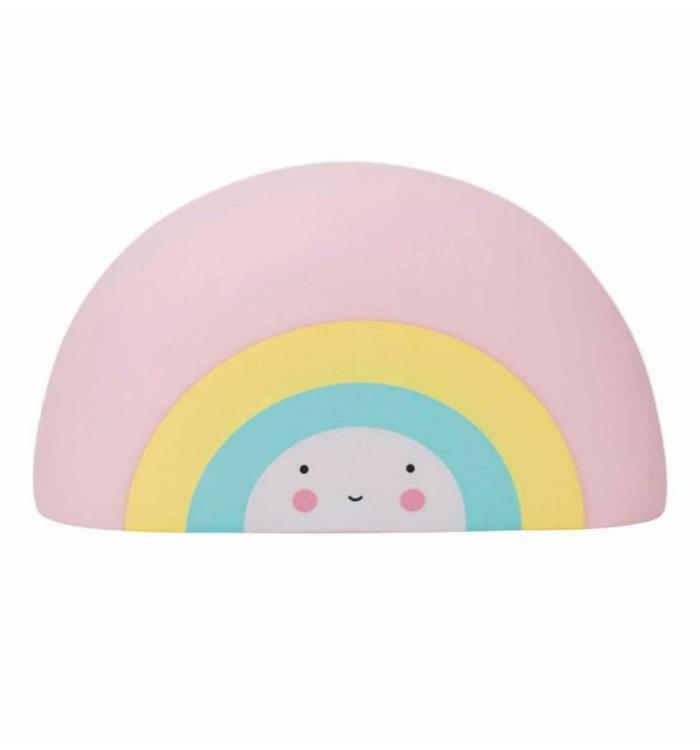 This desk light is a must have for any children's room! 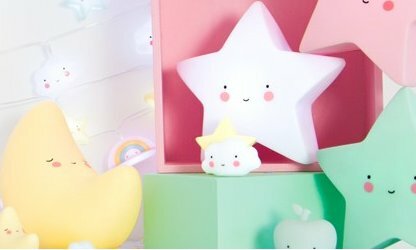 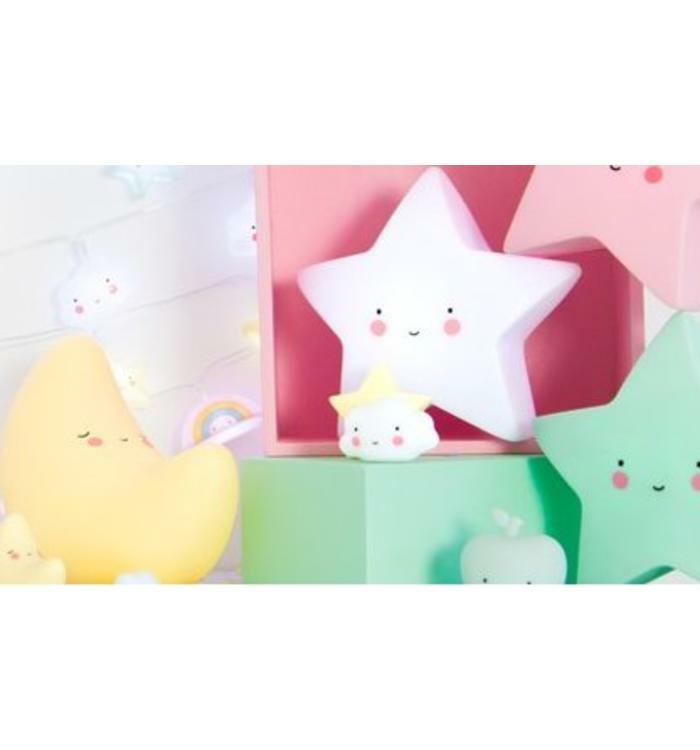 Give the kid’s room a cool look with this Little Lovely light. 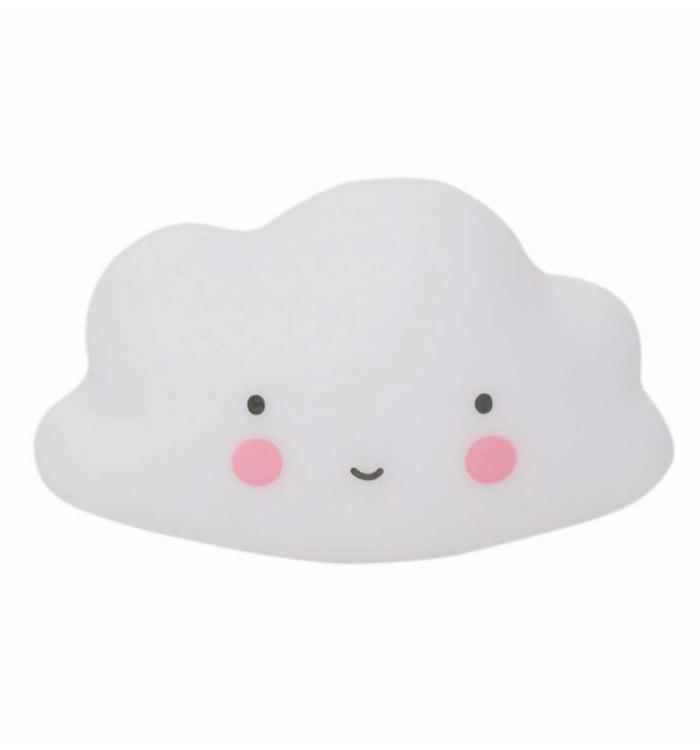 Everybody likes this friendly light! 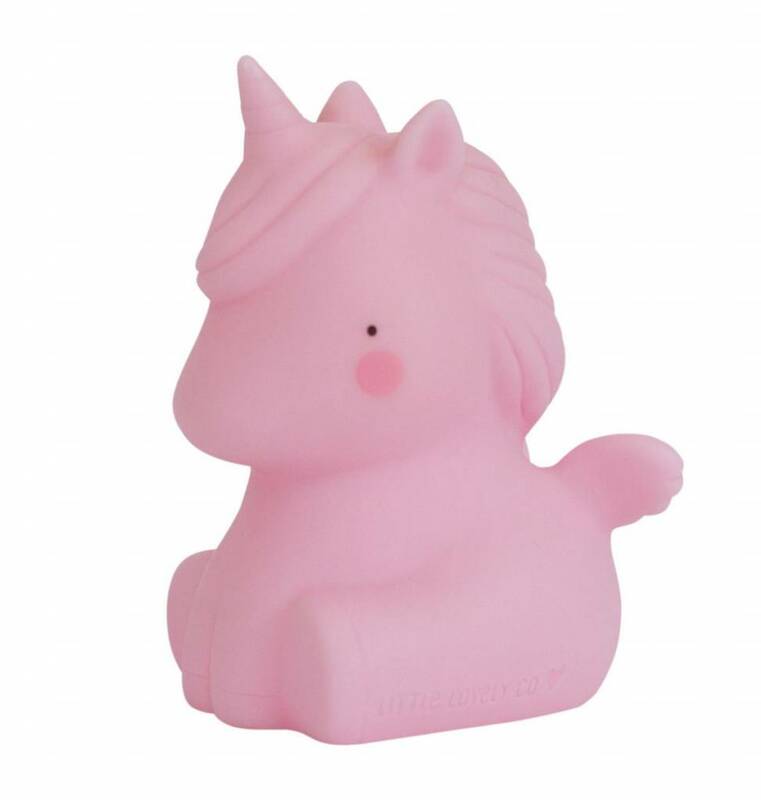 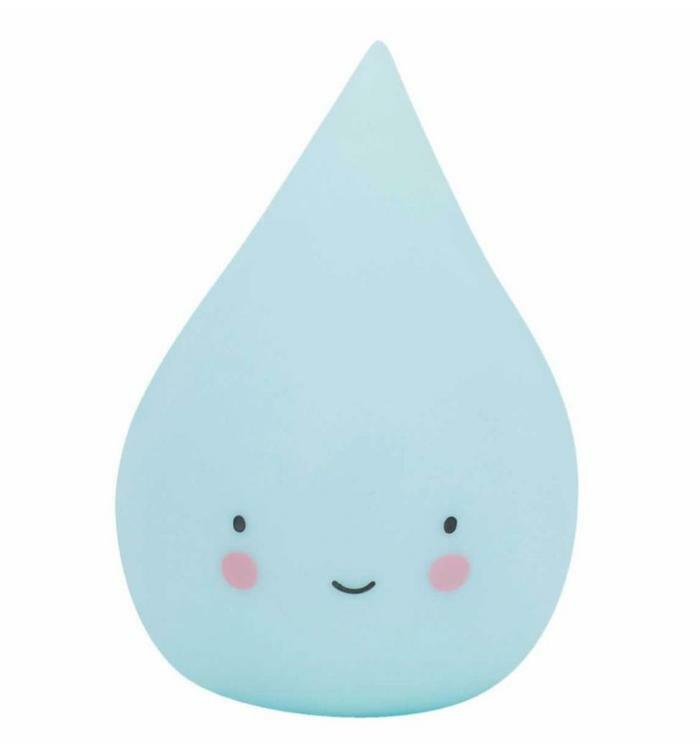 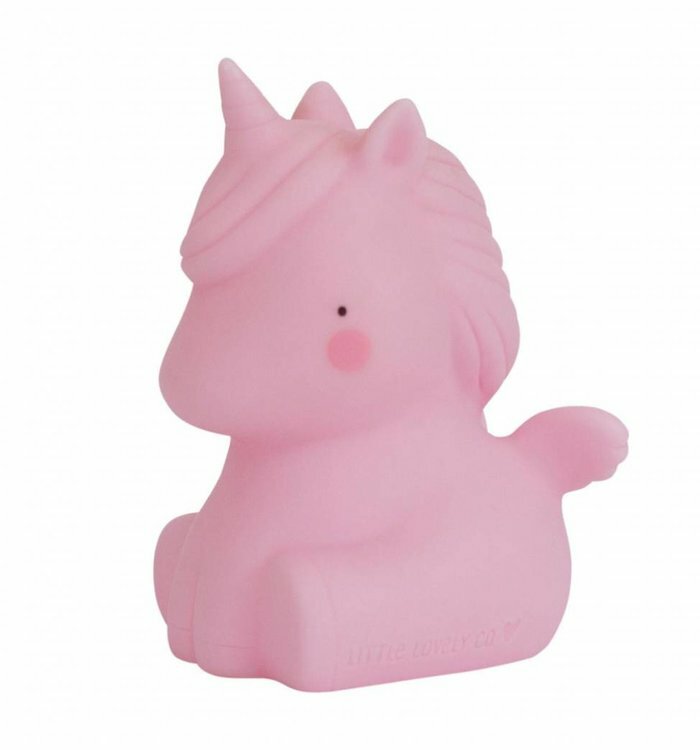 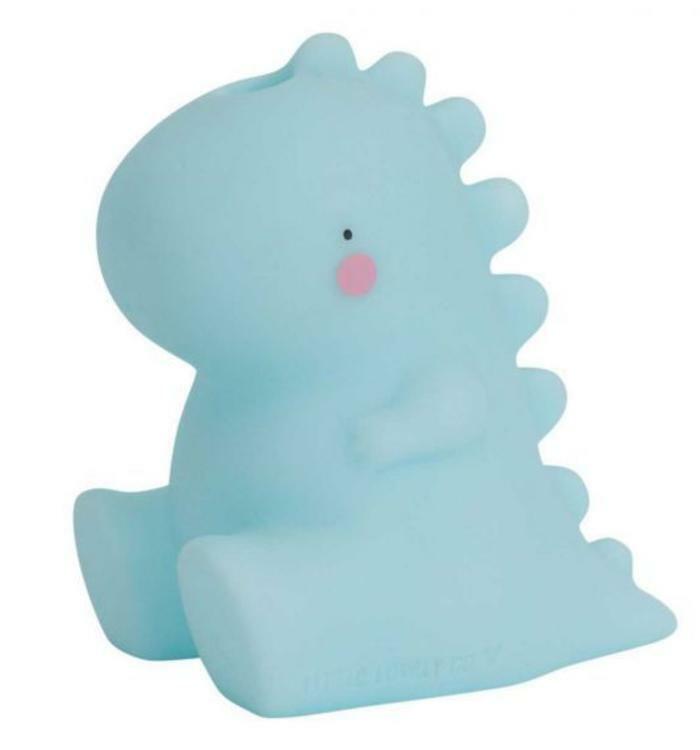 Endless fun guaranteed for kids during bath time with this lovely raindrop bath toy.